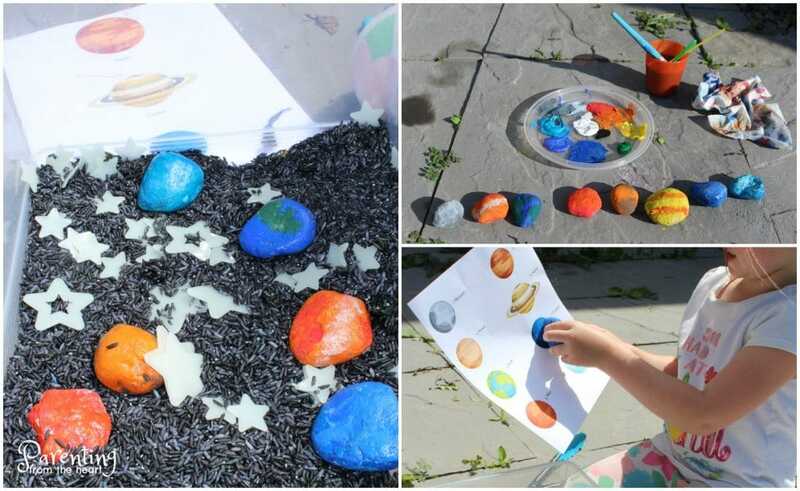 These Solar system for kids activities are fun, rooted in play-based learning, and easy to set up! Get a free printable and teach kids about outer space too. Get your free printable pack at the bottom of this post. Quickly, I realized that we never talk about outer space or the planets. Well, once daughter asked where the stars went when it was daytime. So we grabbed a flashlight, went into our walk-in closet, closed the door, and turned out the lights. The flashlight represented one star. Then, I left the flashlight on and turned on the lights (sun) to show ‘the star’ remained but its light was way less visible when the sun rose. This summer, I’ve been getting a great amount of enjoyment out of creating preschool printables for my kids. On rainy days, I print off a handful of colouring pages and play-based learning prompts. It’s been amazing to see my kids enthralled with my fun versions of preschool worksheets. Naturally, their questions got me thinking of fun ways to learn about the solar system for kids. I wanted to create something that would be filled with enjoyment for them but also educational value too. 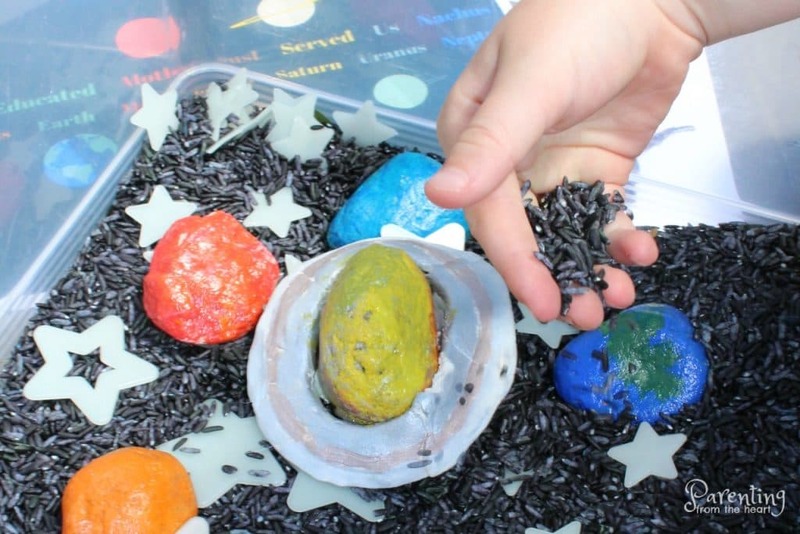 Here is how our solar system for kids activity turned out. It’s fun, educational, and really easy to recreate. Moreover, you all you need are basic household items and my free printable to do this simple kids activity at home! This post contains affiliate links. This means that if you make a purchase the price you pay is the same. However, I get a small commission which helps support my blog. Print off the printable packet. Select the pages you want and print out as many copies as you have kids wanting to play! 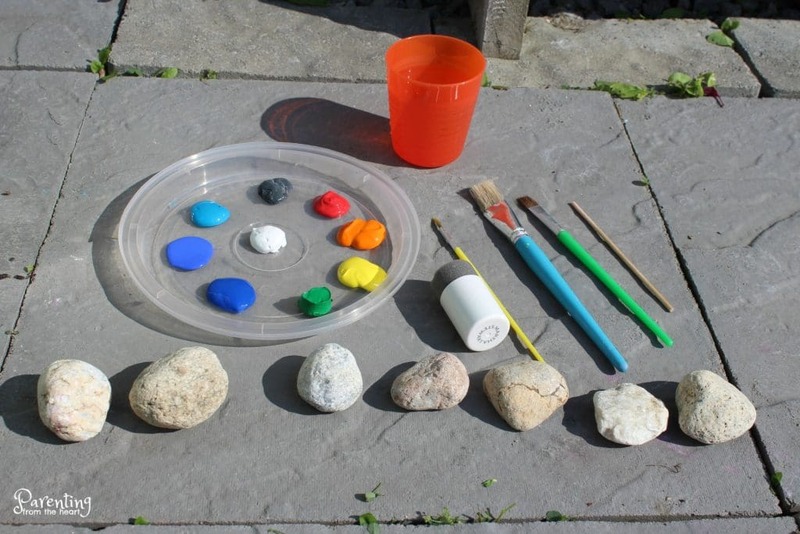 Paint the rocks based on the colours of the planets. If you want to be really precise, you can organize the rocks from biggest to smallest and paint them based on which planet corresponds with the size order. (The planets are listed biggest to smallest in the printable pack too). 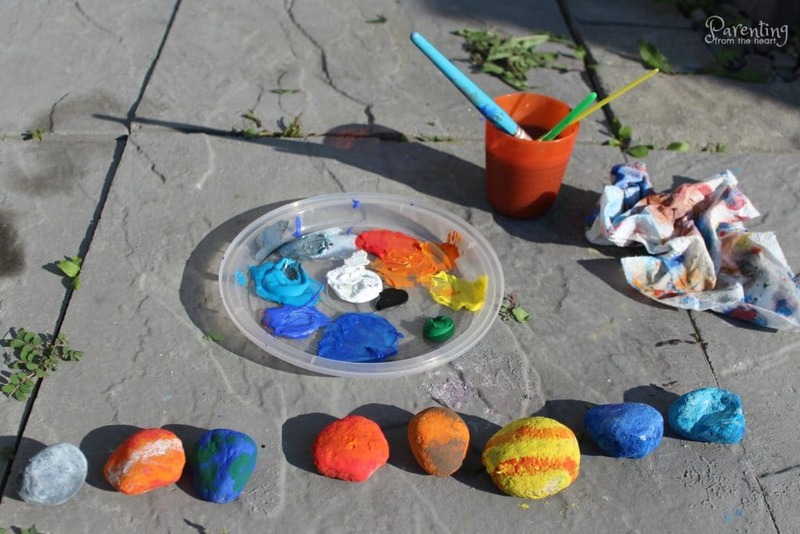 If the colours don’t work out perfectly or if your child gets creative with the colour scheme, remember it’s more about overall interest, enjoyment, and exploration than an exact replica of the solar system! Add some Model Magic Clay to make Saturn’s rings. After painting the rings, let dry. Use glue gun to secure rings to Saturn. Take three cups (or more) of white rice and place it into a ziplock bag. Add white vinegar and food colouring. Spread rice out over a baking pan. Put in the oven for 10 mins. Move rice around to make sure it’s dry. If it isn’t, return it to the oven for 5 mins. Once dry, remove from oven and let cool (takes about 5 mins). Place into a bin, container, or cake pan. Add stars (optional) and planets. Give child tongs, spaghetti spoons and other kitchen utensils to explore outer space! Leave the printable beside the sensory bin for the child to refer to. Click on the link for my Loyal Readers’ Area. Download the Solar System printable and any of the other exclusive content you’d like. This sure looks fun! My little girl is showing some interest with the solar system and I’m looking for fun solar system projects to do with her. This looks perfect, can’t wait to get this one started! Thank you! I would like to join in order to download the resource sheet. Unfortunately the link to sign up for the newsletter dint show up tonight? Can you help? 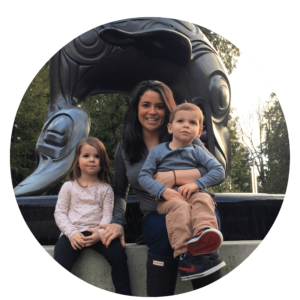 Thanks, Lisa – a preschool teacher in Melbourne, Australia. My apologies. I have the form fixed now. Thank you so much for letting me know. I hope the summer is treating you well in the land down under.